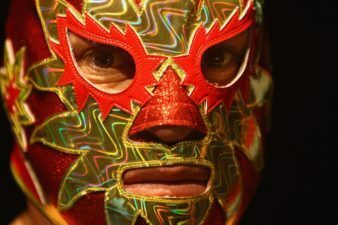 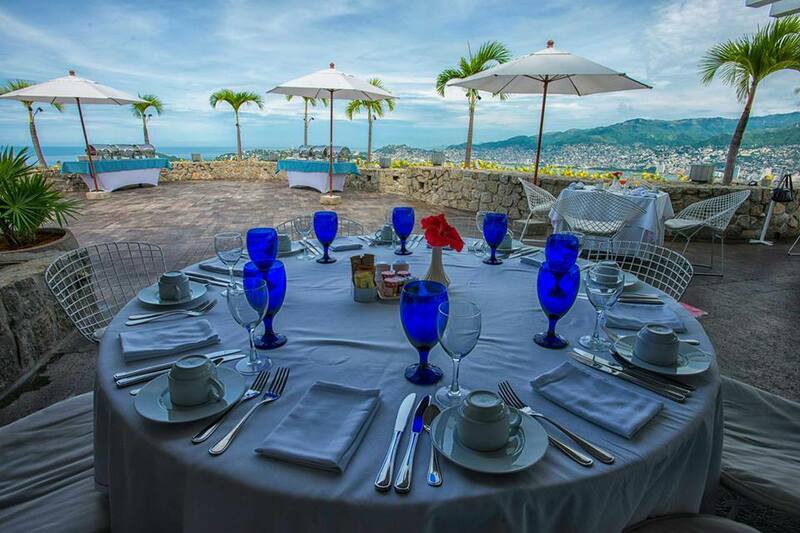 Reserve a spot at the Bella Vista restaurant at Las Brisas Hotel in Acapulco on this evening tour. 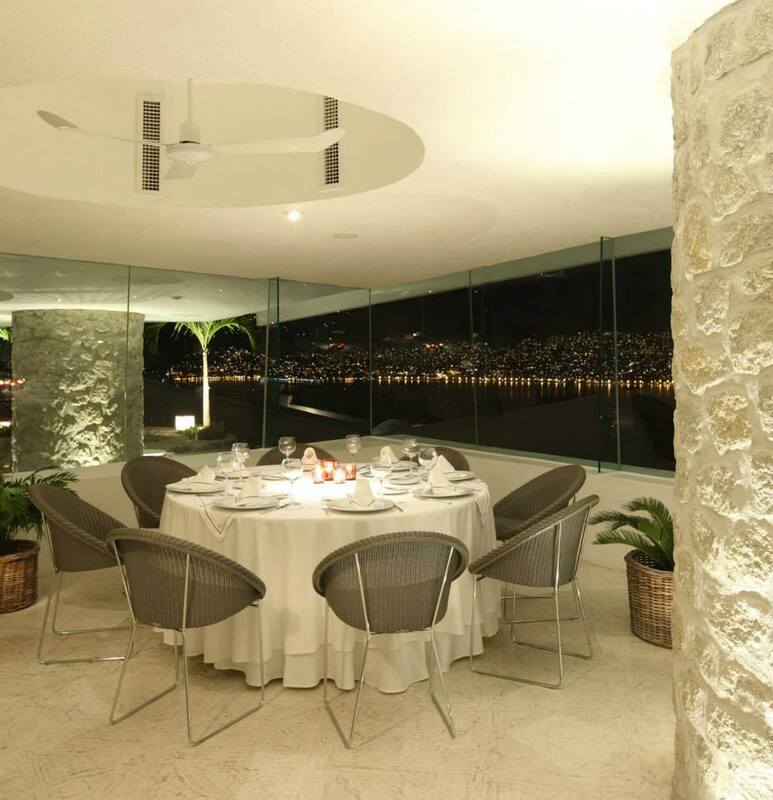 Dine on a 3-course dinner at the restaurant, which is known for its views of Acapulco. 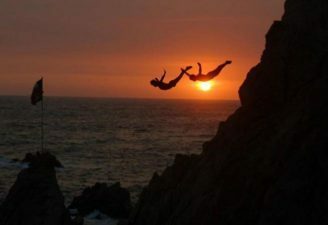 After the meal, drive to La Quebrada to watch the must-see cliff divers from La Perla at El Mirador Hotel. 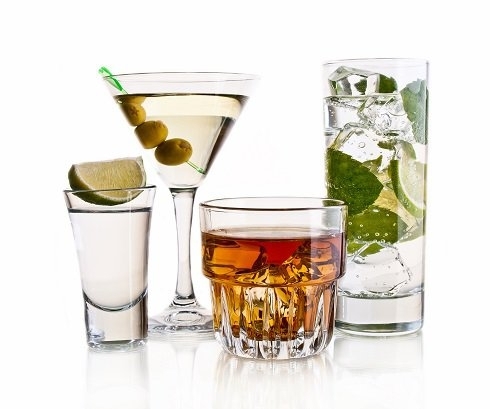 The show includes two drinks. 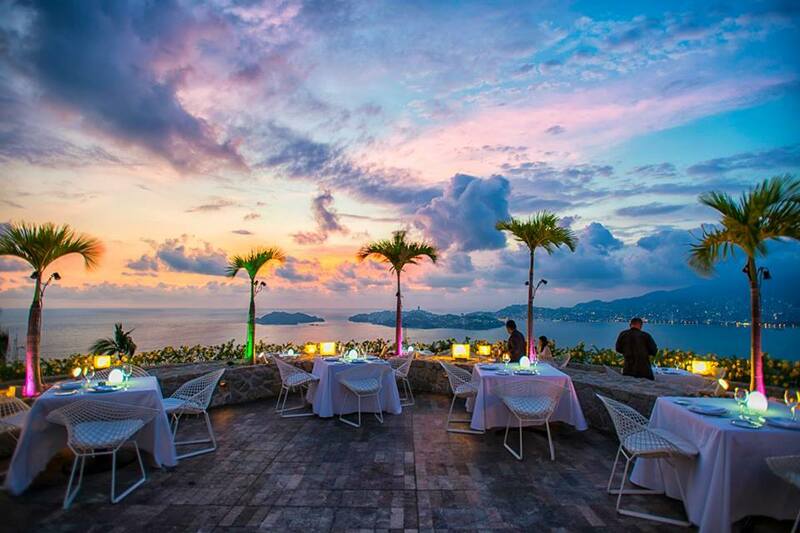 Secure a spot at this popular Acapulco restaurant Enjoy an alfresco 3-course meal in an intimate setting; perfect for couples The cliff divers show includes two drinks Hotel/ port pickup and drop-off is provided. 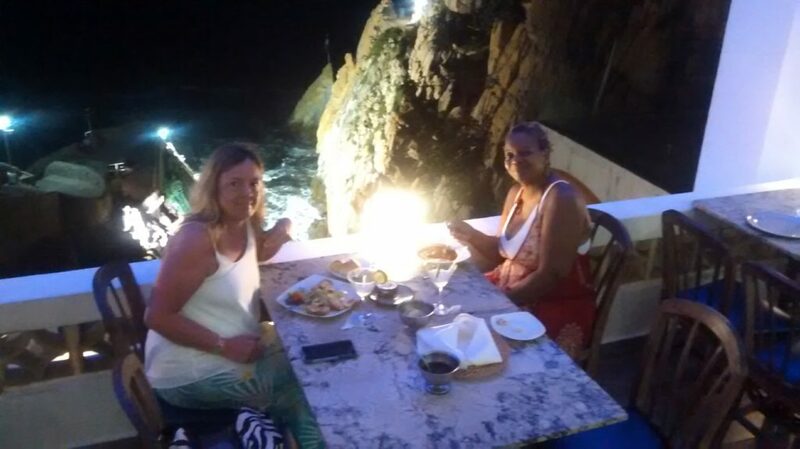 Your profesional and friendly tour guide driver will transfer you from your hotel to Bella Vista restaurant at Las Brisas Acapulco hotel. 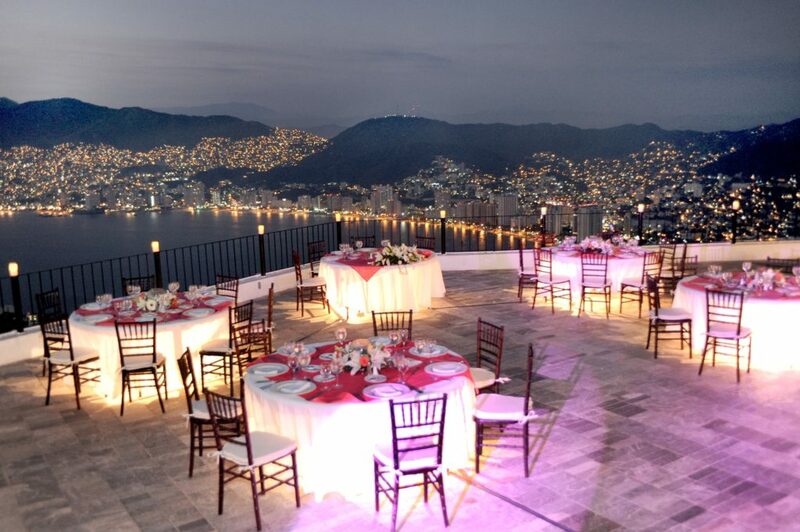 This restaurant is the most beautiful setting for a romantic dinner and it’s located on an extraordinary terrace at the highest level of the hotel so you can enjoy a romantic dinner along with a spectacular view of Acapulco. 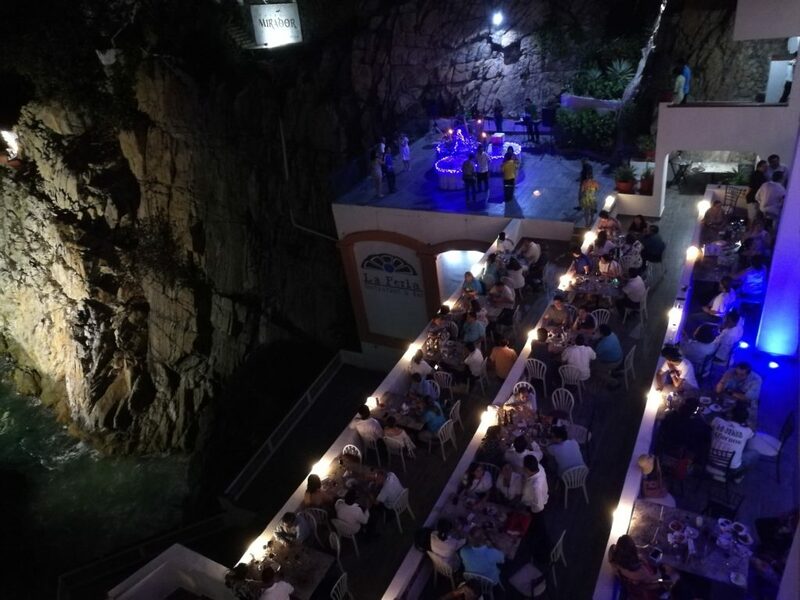 After a succulent dinner and time well-spent at Las Brisas, you will be driven to La Quebrada to see the iconic Cliff Divers show where you will enjoy 2 domestic drinks as you presence the show. 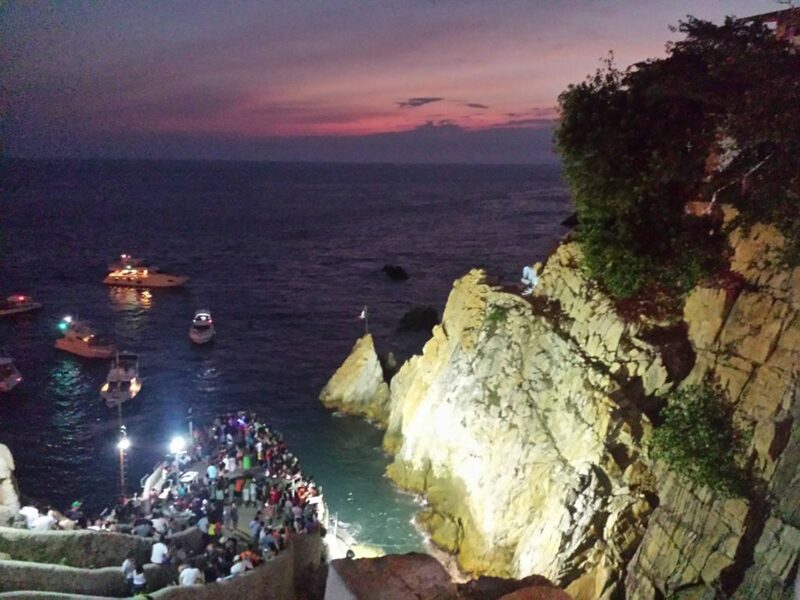 This impressive cliff with 136 feet of height is where locals perform an amazing diving spectacle. The real challenge is finding the exact moment to jump. 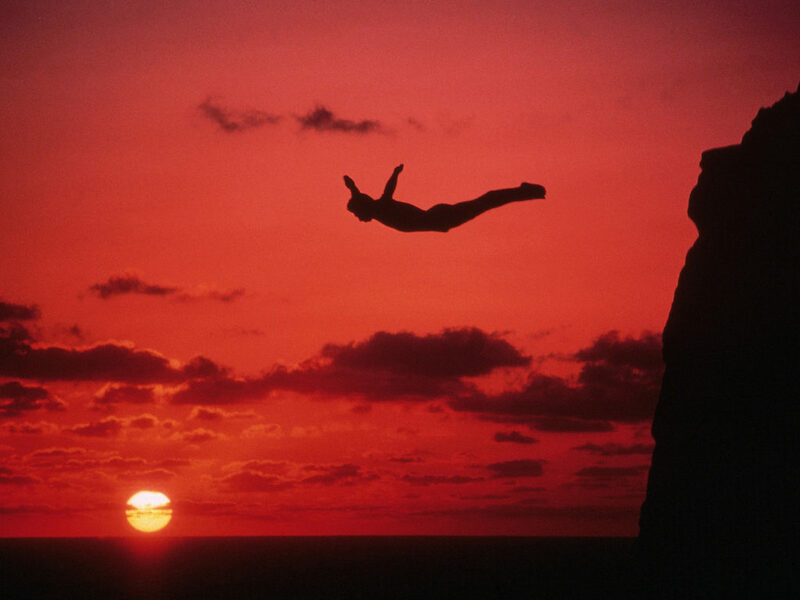 You will enjoy the Cliff Divers show from La Perla at El Mirador Hotel. 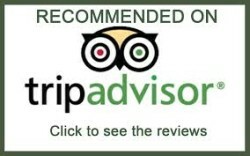 The restaurant was named honoring The Pacific Pearl which is how Acapulco was first known. 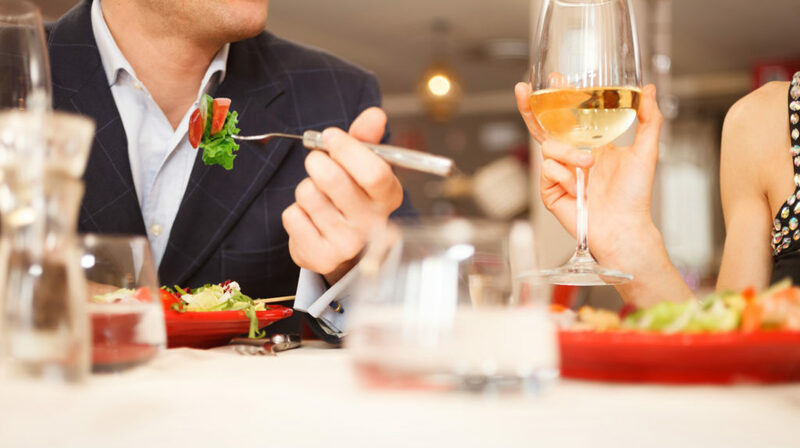 After a great night out, you’ll be transferred back to your hotel.